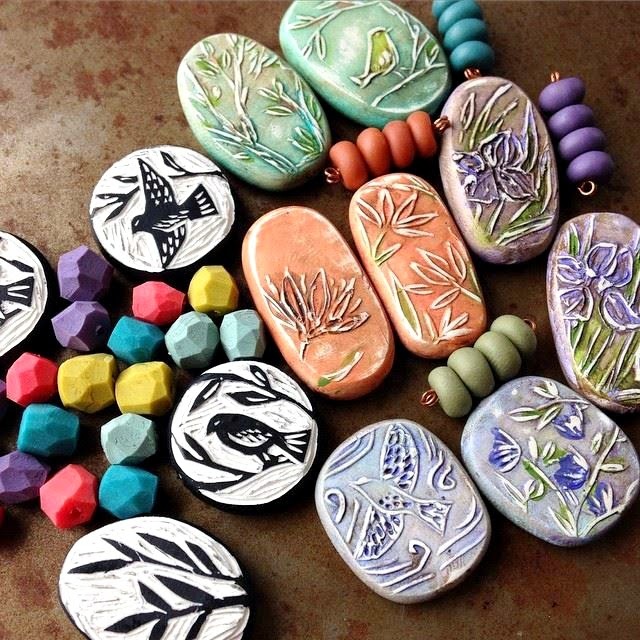 I'm hosting a beadmaking workshop in my hometown of South Haven, MI on May 16th and you are invited! 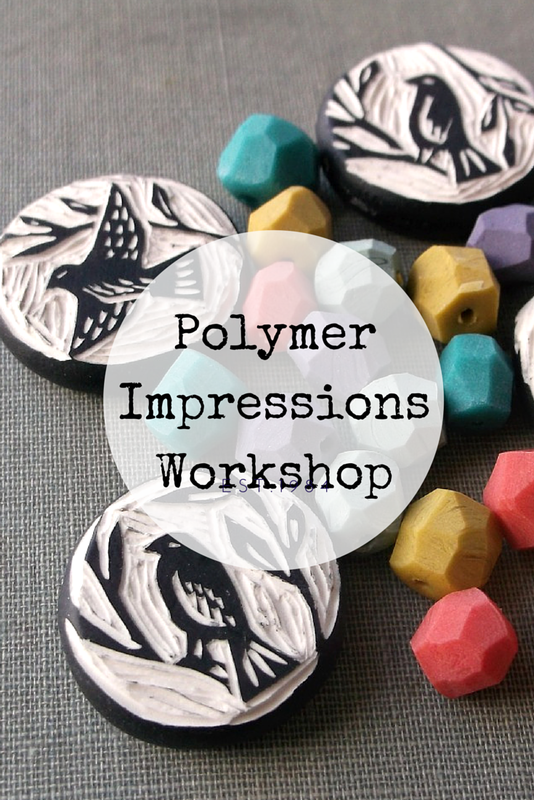 This year is all about making an impression with polymer clay and learning to carve designs to make molds and beads! 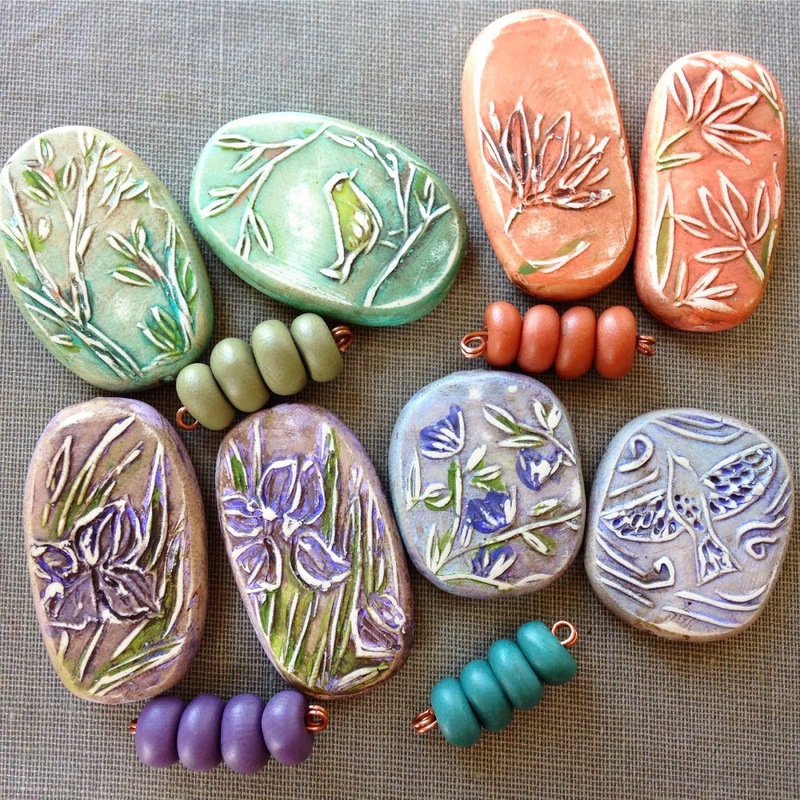 If you want to learn to make these beads, it's time for a road trip and a visit in my charming little lakeside town! 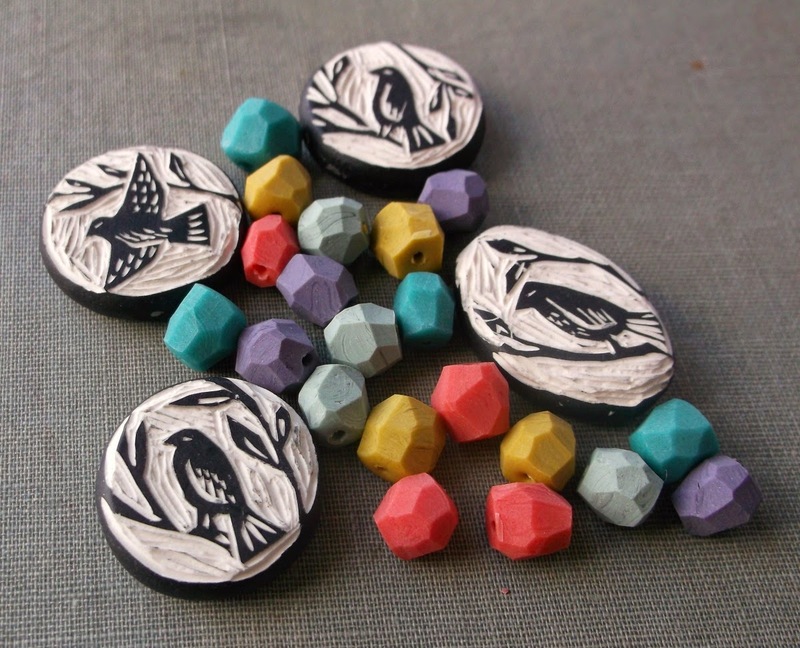 Discover how to carve your own stamps. Play with color to create faux glazes. Learn several accent bead techniques. Discover how to transfer images to the clay and where to find copyright-free patterns and images to use. Templates will be provided to create the beads shown. No drawing skills are required. All skill levels welcomed - no previous polymer clay experience is needed. You'll leave the class with a pile of finished beads to use in your jewelry creations! This will be my 4th annual spring beadmaking workshop. Lunch and all supplies are included. South Haven is a 2 hour drive from Chicago and about 3 hours from Detroit. 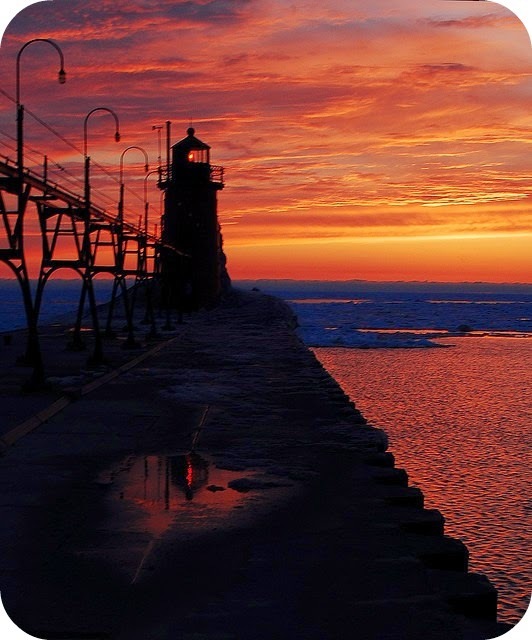 It's a quaint tourist town with white sandy beaches on the shores of Lake Michigan. There are several hotels near the workshop location that are very affordable or you can splurge and stay at one of the many Bed & Breakfasts in town. Visit my website for complete details and to save your spot today.